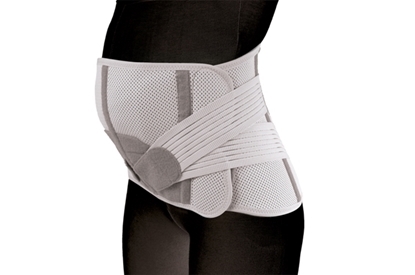 Abdominal Support for Pregnant Women. 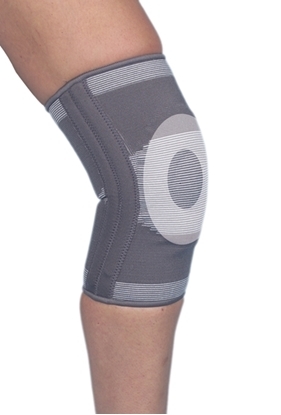 Gel pad on the patella. 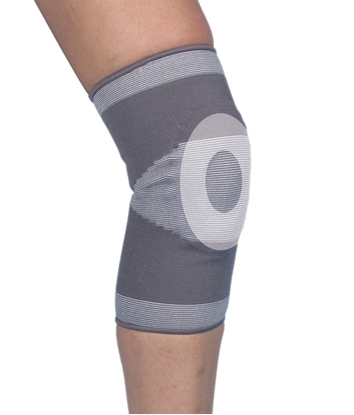 Gel pad on the patella and lateral stabilizers. 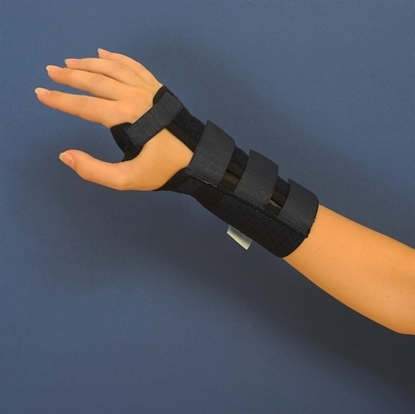 Wrist support in elastic material providing an excellent and comfortable fit. 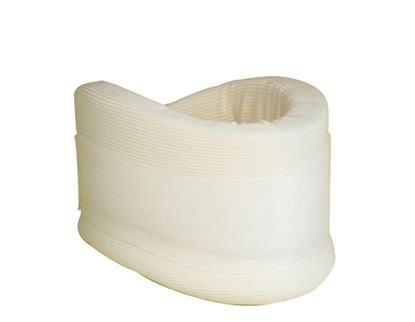 Fixation and moderate neck support.Contoured collars with plastic reinforcement providing more rigidity than the soft collars. 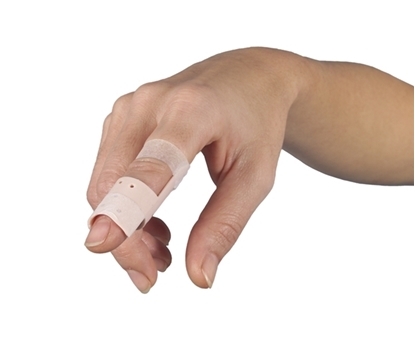 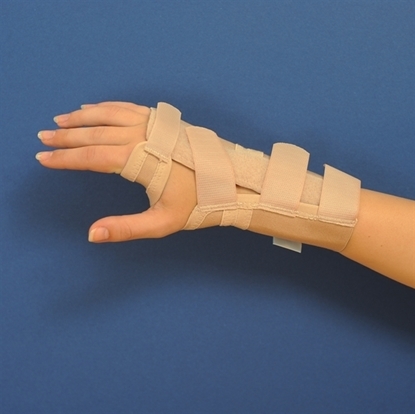 For immobilization of the proximal interphalangeal joints. 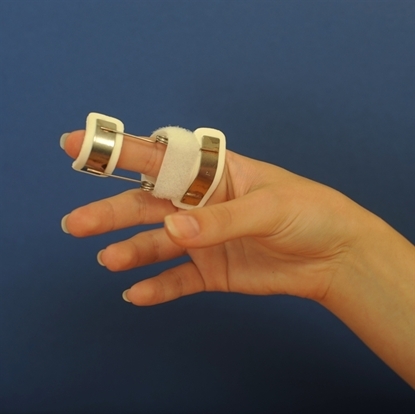 Dynamic splint in steel plate covered in polyethylene foam, with extensor spring. 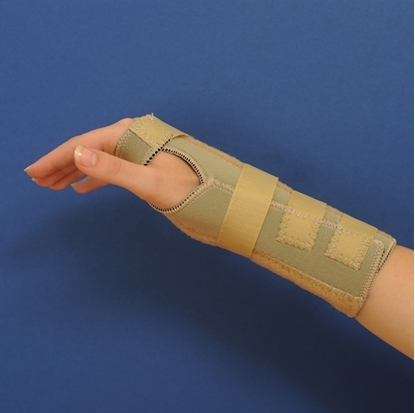 Wrist orthosis with dorsal aluminium splint for individual adjustment. 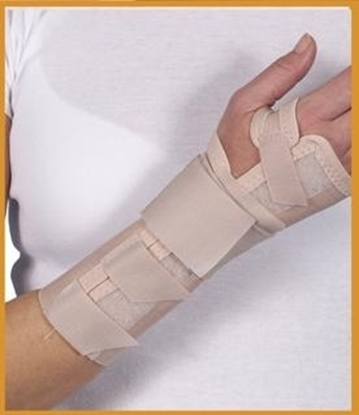 Offers firm support and unload the CMC articulations.